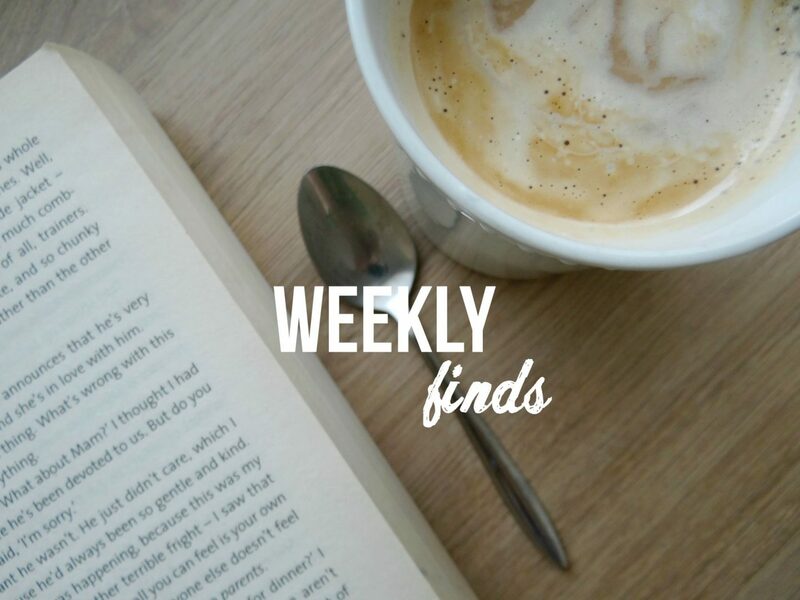 Weekly Finds #5 | Makeup, Successful Blog and more! Hello! It’s me. I was wondering if after all these years you’d like to meet! I’m sorry, I’m not funny. I’m back again with weekly finds post and I hope that you are up for a little talk with me. So grab a cup of tea or coffee and let’s get into it! I recently read a really fun post from one of my blogging friends. Nadia made husband makeup knowledge tag and I couldn’t stop laughing while reading it! It’s so much fun. I highly suggest you go and give Miel & Mint blog a read, you certainly won’t be disappointed! Next post I found quite useful and interesting was from 113 Things To Say blog. I have a love for learning languages and I am currently trying to learn Spanish. Love to learn German, French, Italian, Japanese and much more in the future. 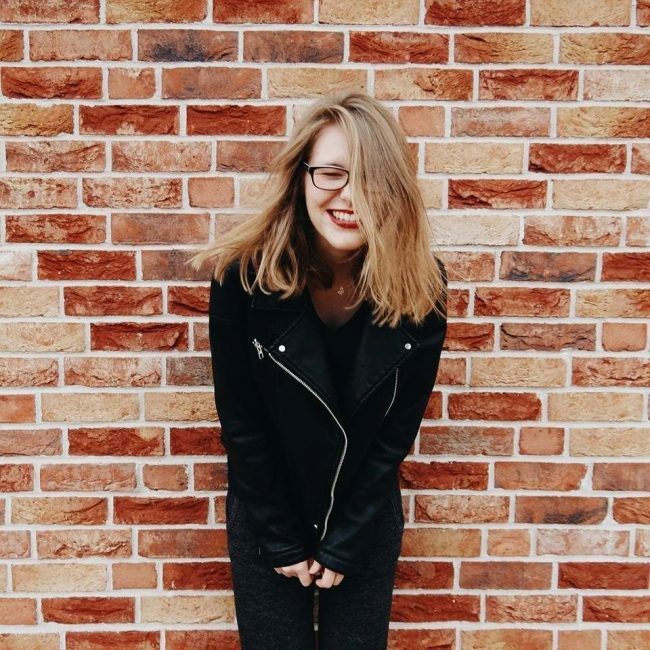 Mira made a post in which she shared few tips on how to learn a language at home, so if you are struggling a bit or need few ideas, go ahead! Now on to more blogging related things. 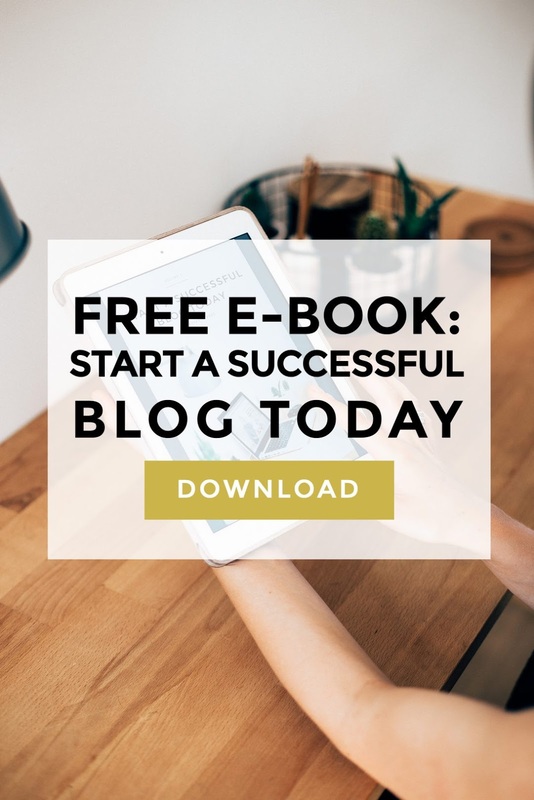 The lovely Kotryna launched her free ebook called Start A Successful Blog Today and it’s super good one! 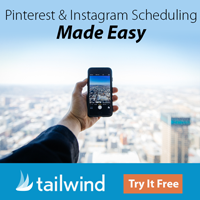 You can download it right here. It covers all the themes you need to know if you are thinking of starting a blog or moving it to a further direction. I picked up few tips and tricks and I think you will too! Another great article for those who want to start a blog is written by Career Girl Daily. They interviewed Sophie Davies from a famous lifestyle blog called The Private Life of A Girl. She shares her story and few tips on how to make a great and super successful lifestyle blog. Really good article that is worth your time, so go ahead and give it a go here. Now let’s talk about makeup. One thing I have been struggling a lot with is making it stay long on my face without looking like a mess after few hours. I have just read an amazing post from Hey Bash on how to make the makeup last and it is packed with great tips! I surely learned a thing or two and if it’s something you have been struggling with as well, give it a read here. LIFE UPDATE: I’ve been super tired lately since starting my job. I’ve been working quite hard and it takes all of my energy and will power. But I am trying my best to stay up to date with my blog and don’t abandon it. Hope you aren’t mad at me for missing few posts there and there. Also, I found out results of my two other exams and all I can say is that I am not happy. If you are following me on Twitter, you’ll know that I got 99 out of 100 in my English exam and I am ecstatic about that! But math and Lithuanian wasn’t so good for me and I am rather disappointed with myself. But there is nothing I can do now and only hope that I’ll get into the study program I want to. And hopefully, it will be a state-funded spot. What else can I tell you? Oh, I’ve been researching lots of going from Blogger to self-hosted WordPress. Planning on making a bit change with my blog, so stay tuned for that! I want to hear your opinion about my blog name. Do you like The Nerdy Me? Or you think I should change it into something else? I kind of been debating if I should change it or not. I feel like the title doesn’t really reflect what my blog is all about, you know… So, let me know what you think! Should I change my blog title? What kind of posts do you like the most? What languages do you want to learn? 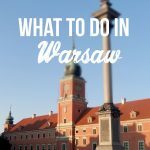 Next Post Krakow: The City That Took My Breath Away!